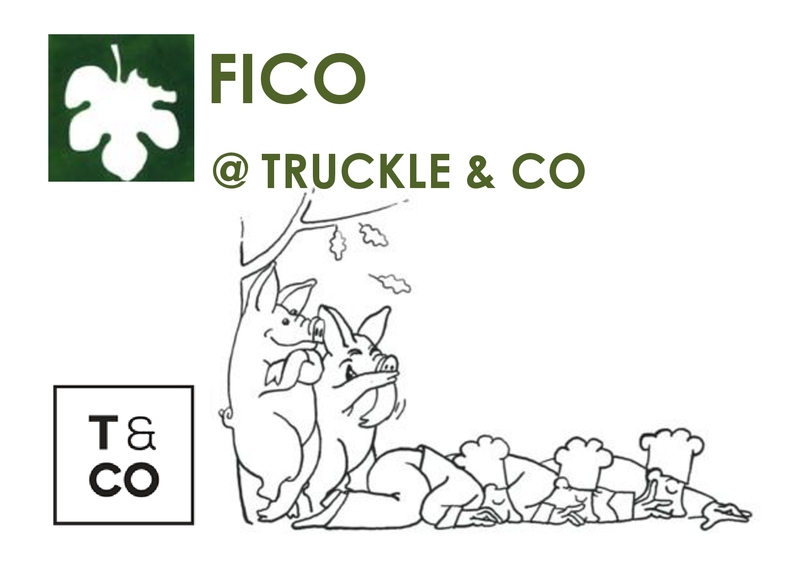 Truckle & Co is happy to host Oskar Rossi & Federica Andrisani (Freddy) from Fico for an exclusive dinner to celebrate the Truffle and an artisan pasta class…….. Very limited places!!!! Call 6231 0661 to reserve your place. Call 6231 0661 to reserve your place. 2. Hand made Farfalle with a classic hand made pesto alla Genovese. This hands-on class will help you work up the appetite for a sit down lunch with matched wines at the end. A great opportunity to work alongside 2 chefs of this calibre and learn the finer art of pasta making.